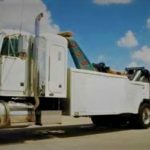 We offers fast reliable cheap flatbed, rollback, tow trucks and roadside assistance services 24/7. 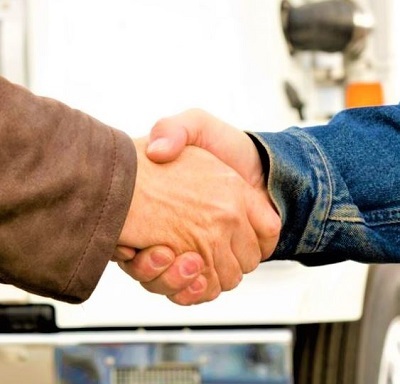 Our staff is very reliable, friendly and professional, and includes highly trained professional, certified technicians.We use only the best quality for our equipment such as flat beds, wheel lifts, winches to tow medium duty trucks to tow moving trucks, box trucks, cars, motorcycles, RV’s trailers, and heavy-duty tow trucks. 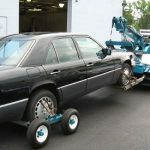 We’ve towed big rigs, little rigs, cars, boats, airplanes and bulldozers, as well as exotic cars and pricey motorcycles. With our experience and knowledge in the industry, no job is ever a problem. 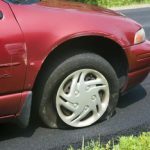 Come to think of it, We have never turned down a towing job or a roadside assistance challenge. 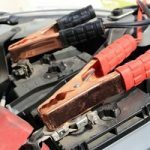 We can tow a UPS truck to safety as quickly as we unlock cars, change tires and jumpstart dead batteries. If we can’t help you in 30 minutes or less…no one can! 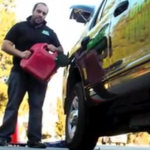 We have the widest coverage of towing services in West Hollywood and its surrounding areas. 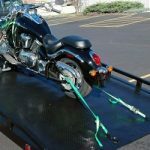 We hired high qualified staff and have a lot of experience in towing services to ensure our customers will be satisfied with our services. 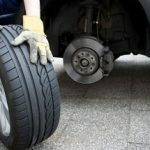 Our staff undergoes complete training and is fully equipped ready to handle your automotive problems 24/7,day or night. We don’t take holidays or even weekends.We’re always working to provide services to our local residents and visitors. When you dial (323) 601-5062 for West Hollywood Towing, we will ensure that you get the fast, reliable, professional, safe, responsible, and friendly service you need when you need immediate roadside assistance. For almost twenty years, we’ve helped local motorists as well as visiting tourists and business travels alike get their vehicle to the shop of their choice so that they can get back to business as normal. It’s that dedication to our customers that has made us the number one emergency towing company in the area. Our up-to-date, state of the art equipment ensures that we get the job done right the first time; we work smarter, not harder, to save you money and time. 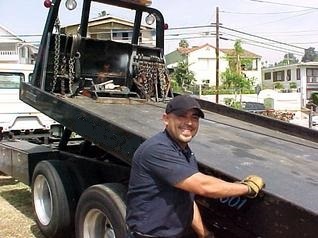 Call Towing West Hollywood and we will get to you as fast as possible. 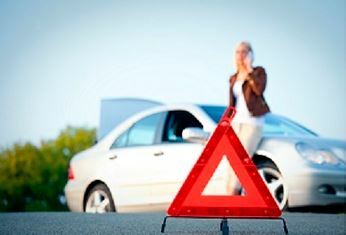 We coverall the cities in the area, such as towing in Hollywood itself. We also do long-distance towing to any city in Southern California. Our certified professionals are always ready for the next challenge. As a company, we will never let you down and will do everything in the most professional way and the most effective way. We love what we do, and we do it because we chose to and not because we have to. We are very motivated and no job is a challenge for us because we have been through it all.